Social media copywriting. It’s just information sharing, right? Like chatting. Yes, but as they say in the classics, it’s all in the delivery. The interwebs is a place where you have the whole world at your fingertips. At the touch of a button (or maybe a few) you can deliver information all over the globe. What this means is that there is a hell of a lot of noise out there, because if you realise you have an attentive audience at the ready, glued to their device, so does every other business owner. How do you make yourself heard over the noise? The trick is to work backwards. What do you want your copy to do? Make a sale, gather subscriptions to your newsletter, or develop a loyal client following? 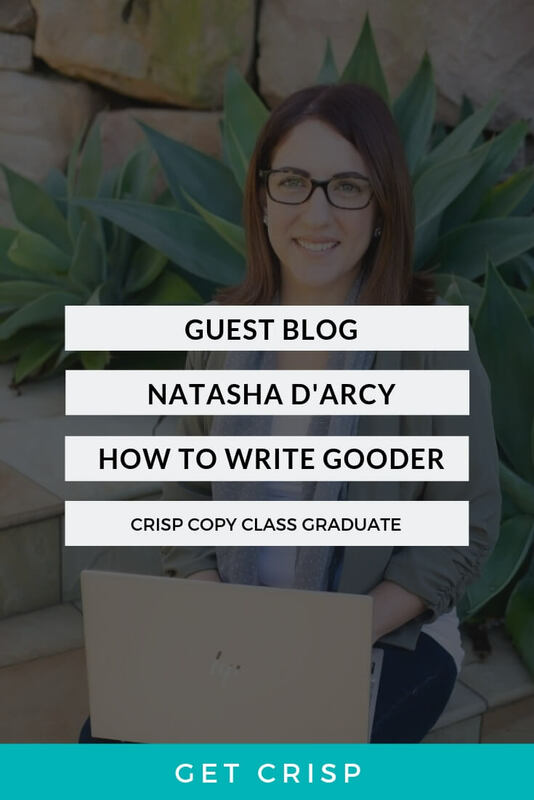 Among all the cacophony out there, you need to help your client find you by putting out the right copy. it is not about the quick turnaround; the one-night stand. Social media copy should be used to introduce readers to your brand and start the journey towards brand loyalty. 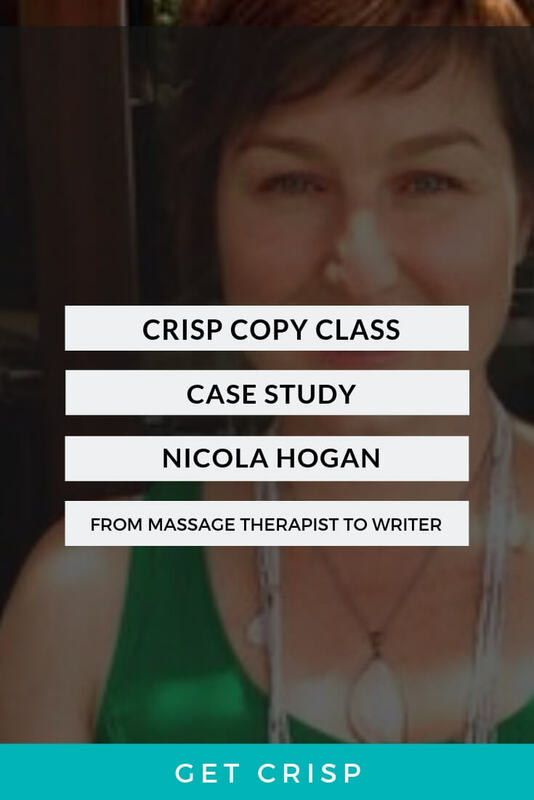 The magic happens if you can move them from your witty and engaging picture posts on Facebook and direct them to your meaty and significant copy on your own website or in your email list. 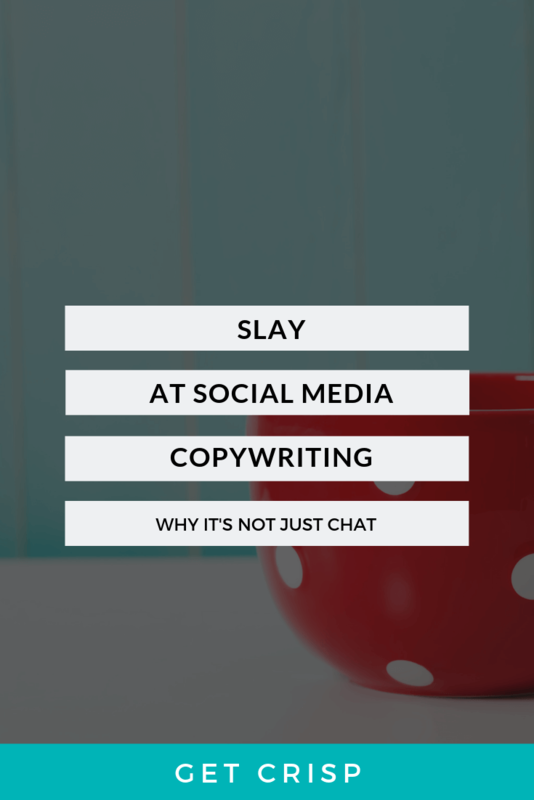 Good social media copywriting is like a good relationship, you have to be in it for the long haul. This means investing in your readers for the long term, taking it slow and definitely no getting jiggy on the first date. We have all been force-fed one too many pitches on the socials. 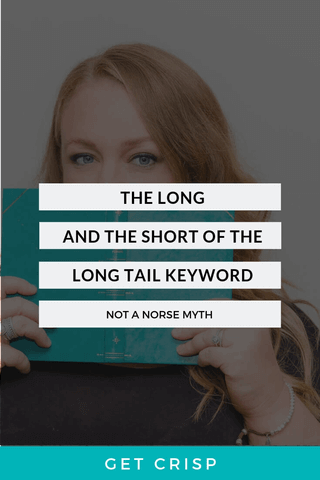 The ones who are in it for a quick sale; copy that aims to enlist subscribers and bombard them with newsletters that end up languishing in spam; SM posts that lead to copy that is heavy on SEO rather than winning content. But, occasionally, just maybe, there’s more to life than a good sales pitch. So, when is a bird in the hand not worth two in the bush? Research shows that businesses are now allocating more budget to client retention than ever before. They realise that if you can establish a relationship with a client who remains engaged with your story, not only will this client continue with you on your journey, but they’re also more inclined to promote you to others. Being true to your client by engaging them on a meaningful level engenders trust. Just like you probably won’t be introduced to the family after a one-night stand, your clients cannot recommend you unless they trust you. It is to establish brand integrity with clients with whom you have developed a relationship based on trust and to whom you offer value and understanding. Social media copywriting encourages your client to say “I do”.